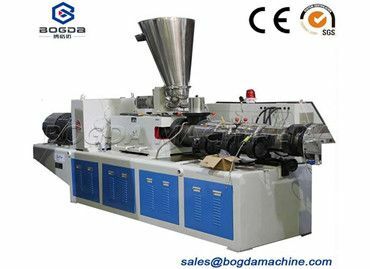 Bogda Machinery Company passed SGS certification, Bogda Machinery Group is a specialist manufacturer of Recycling Washing Pelletizing Line and recycling machinery with an in-house research and development center where all of our machines have been designed, tested, and constantly evolving. With more than 150 workers and two decades of expertise in the plastic recycling sector, our quality-assured gear was exported to more than 50 countries and is currently used in countless reprocessing / recycling / washing plants throughout the world. 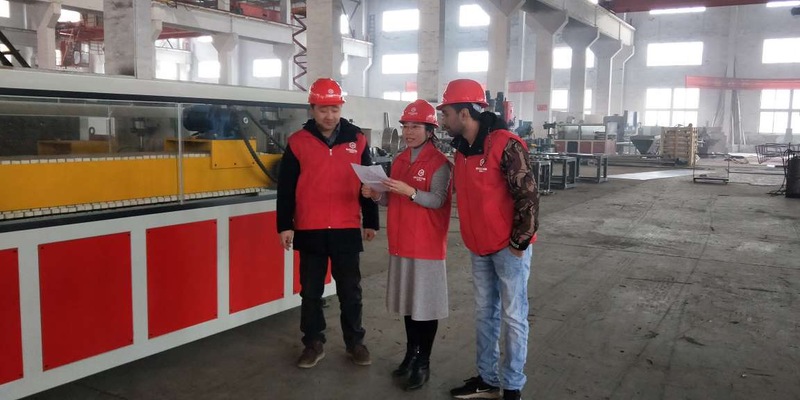 Our facility is situated inside Zhangjiagang City, China and occupies over 40,000 square meters. 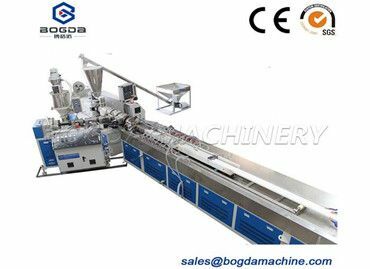 All high quality, higher precision machinery are CE & ISO9001: 2000 accredited. We endlessly try to produce innovative recycling machines that are not just effective, but durable as well.